The Landscape Company provides a full line of commercial landscaping maintenance for homeowners associations, apartment complexes, office buildings and other commercial properties. 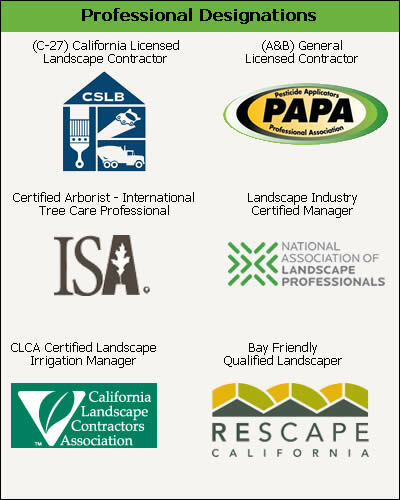 We handle all of your commercial landscape needs to make your landscaping services easy and convenient. Contact us if you need any commercial landscape service.